Best of List season continues! 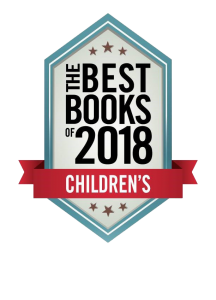 Kirkus Reviews just released their list of the Best Young Adult Books of 2018 today! Check out this wonderful list below, separated into the following categories by Kirkus.